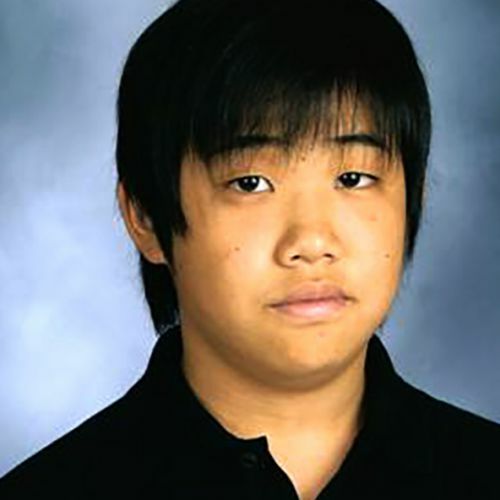 When Thomas Chen, a sophomore at Glenbrook North High School in Northbrook, Illinois, isn’t at school, jamming guitars with friends, playing tennis, or watching the Food Channel, he’s practicing for or winning piano and violin competitions. In 2007 alone, Tom was a gold medalist at the NSMTA Sonata Festival – an honor he has achieved every year since 2003 – was the winner of the Level D (most advanced) section at the 27th Roberta Savler Piano Contest, and was a gold medalist at the Illinois State Music Teachers Association Sonata Festival. He has also been concert master of the Honor’s Chamber Orchestra at the Music Institute of Chicago, second prize winner in the violin competition at the Confucius Music Festival, and won first prize, with his sister, in the Chicago Duo Piano Festival. Other than that, he’s just a regular kid.